Peshawar's real estate market in the post-election period! 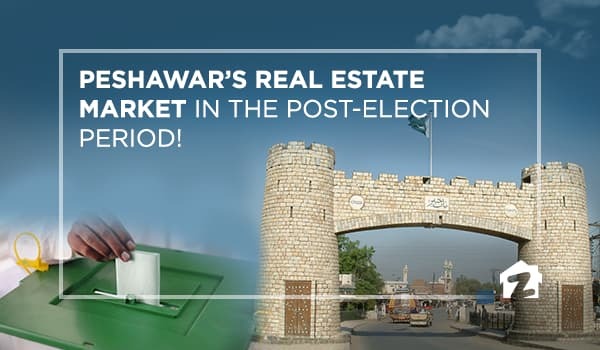 Peshawar’s real estate market in the post-election period! Following the elections last week, there is a wave of optimism in business activity all across the country. The real estate market is also making significant gains and all signs indicate that the market will be moving further ahead from here. Peshawar’s real estate has exhibited stable market trends during the last few months. Regi Model Town has remained as the most preferred located amongst buyers for plots. This is followed by Hayatabad and DHA Defence. The city of flowers is now blooming with what can be viewed as stable market patterns. These have reemerged and in place where prominent infrastructural development is taking place, market activity is rapidly increasing. There are various ways in which the real estate of this city is improving. With new developments, and an increased interest from buyers, the market for all things property, is making headways. According to Haris Khan Baksh, the buyers and investors in the city are eyeing both new and old developments. He has observed that the market is engaged by both investors and buyers and since the elections last week, there seems to more activity than ever before. Baksh deals in both Regi Model Tow and DHA, and he has observed that the market for 5-marla plots in both localities has garnered a lot of attention. He added that people are buying rapidly, as compared to the last few months when there was only minimal activity. In Regi Model Town, Zone 3 has picked up speed, as it has always been the most preferred location for most buyers. 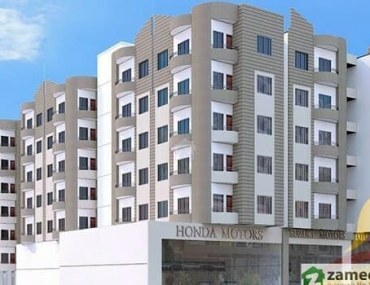 In DHA Defence, Baksh notes Blocks A and B are outperforming others and prices have increased by PKR 100,000-200,000. Sarzaib Khan, another realtor in the area, doesn’t agree with Baksh and believes that DHA isn’t doing as well as Regi Model Town or Hayatabad. He believes the latter two are the most desired projects by the local people, whereas DHA is a project that is attracting more overseas investors. While commenting on the market for DHA Defence, the most-trusted name for most buyers and investors throughout Pakistan, Sarzaib believes that the project is good for the long term. In the last six months, he adds, prices for plot files in DHA have gone down, whereas in Hayatabad and Regi Model Town these increased by 25%, even when the overall real estate market of the country was recording stable activity. Real estate is a sector that is heavily relies on visible development, not just within the projects, but outside them as well. Peshawar is undergoing some major infrastructural developments, which will revamp city life as we know it. These are expected to swing the market right up. Sarzaib Khan predicts that the Ring Road project is expected to be complete within 1-2 years, by which time he believes the property prices of Regi Model Town will skyrocket. The motorway’s Northern Bypass is also located close to Regi Model Town, and the two major arteries of the city will provide the greatest accessibility to the residents. Sarzaib believes with more visible development in DHA, people would ultimately move towards this project. However, as of now, only files are being traded and it will be a while before things are properly finalised for agents and developers to predict exactly how long this will take. 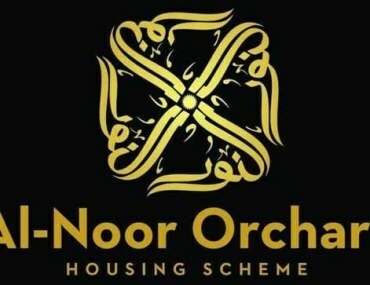 This was the latest from Peshawar’s real estate. If you have any queries or feedback, please comment below. I like your blog quite often and I genuinely thank you for your information. The article has truly peaked my interest. Rabia Enclave – Bringing innovation to Karachi’s real estate! 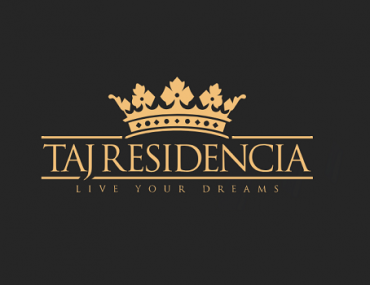 Here’s why Taj Residencia should be on your investment wishlist!